Onozuka began doing studio work professionally at the age of 18. His ability to play vairous range of instruments, from synthesizer to the organ and piano. His variety of playing styles from powerful to gentle, goes beyond the standard of jazz and beyond genre and has received great reputation from a various artists from different genres. As much as a member DIMENSION has participated in many recordings and musical arrangements as solo. 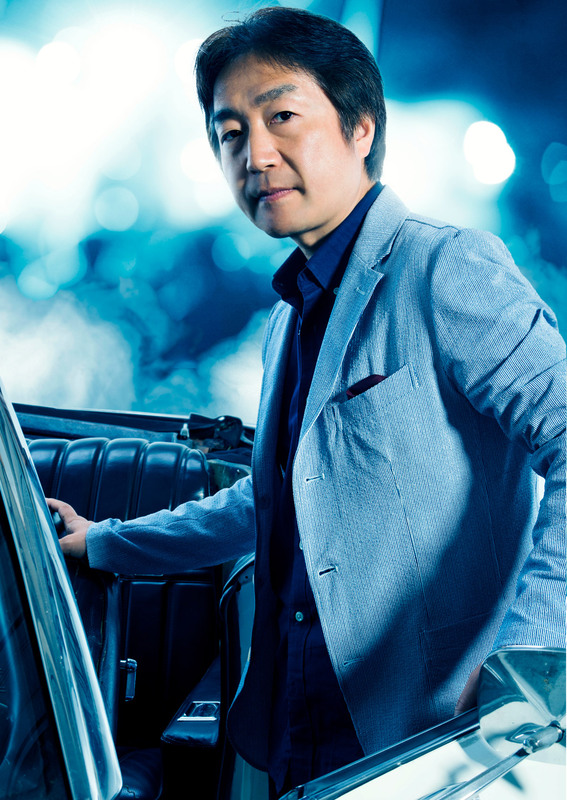 In 1995 he became the keyboardist and pianist for the Sadao Watanabe Group. Started from Montreux Jazz Festival, they have performed in various concerts overseas. Onozuka released 4 solo albums (year 2001 CHINITA, in 2005 FIRST TOUCH, in 2010 Rera and in 2015 Kanto ~oozora e~).